Excellence. Durability. Quality. They've become synonymous with Printronix line matrix printers. 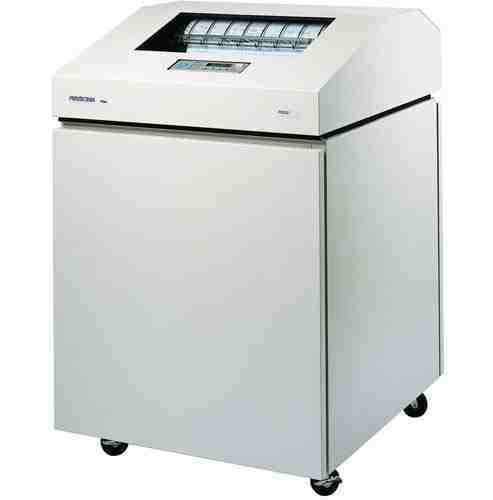 The P5005B is a reliable line matrix printer, a business asset which can help your bottom line. Leading the market in speed, print quality, ease of operation and connectivity, the P5005B keeps Printronix and you at the forefront of line matrix printing. We've Got You Covered. When your business requires low cost printing of high-quality labels, reports, bar codes or multi-part forms, line matrix printing is the standard. With print speeds up to 500 lpm, you'll find a model that is right for your applications. Harsh industrial environments. Secure computer rooms. Busy offices demanding quiet performance. 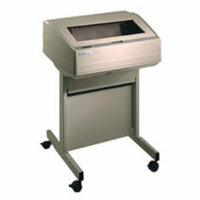 No longer just a "back room" printer, the P5005B integrates almost any front office seamlessly. Connect it to your network and it’s ready to print without delay.